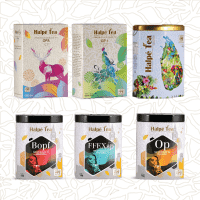 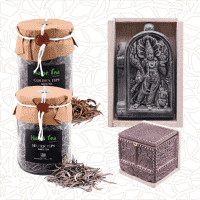 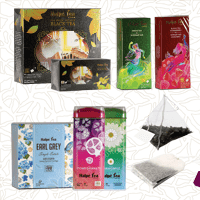 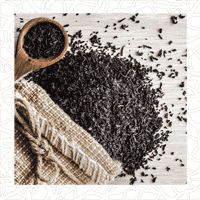 For several decades, Halpé Tea has been manufacturing & exporting finest Ceylon tea across the globe, with our own tea factories and plantations, satisfying millions of taste buds around the world with the best of Sri Lankan tea. 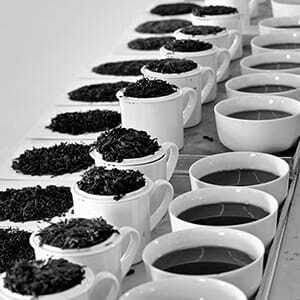 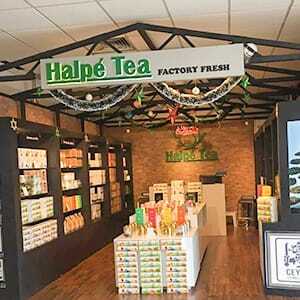 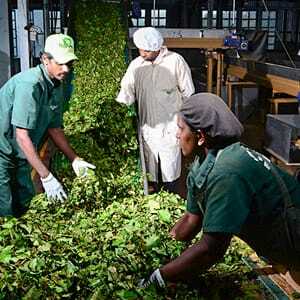 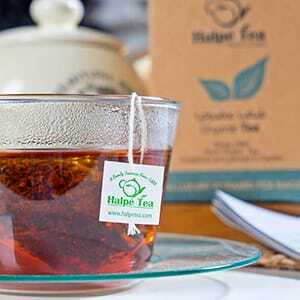 WELCOME TO HALPÉ TEA - FACTORY FRESH Freshly hand picked leaves. No. 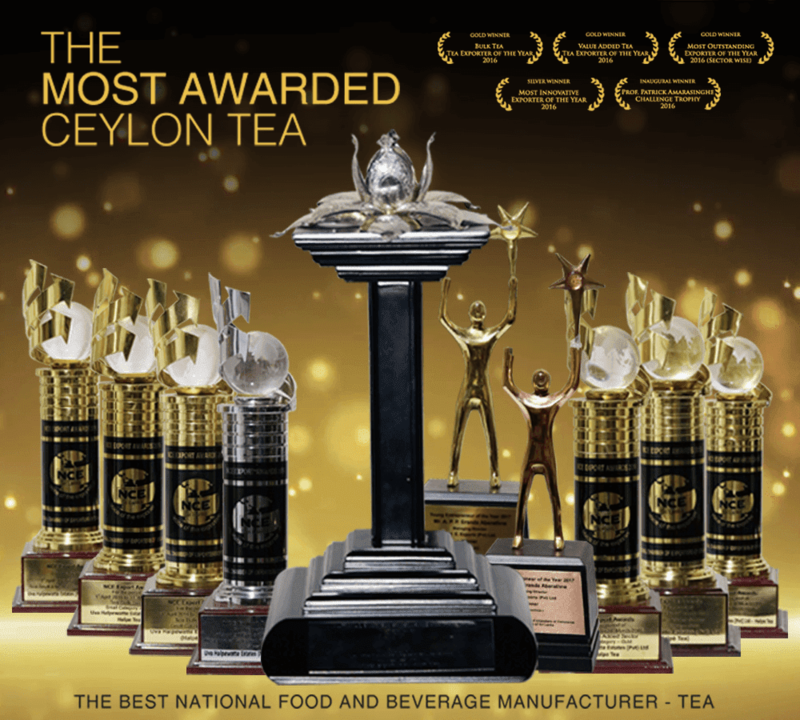 326, Deans Road, Colombo 10, Sri Lanka.